What products do you most want to see at Parks & Garden Live 2018? 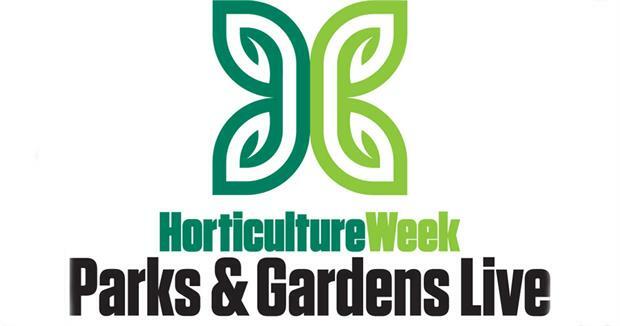 In the run up to the 2018 Parks & Garden Live exhibition at Woburn Abbey on June 27th, HW technical editor Sally Drury, who is curating the event, would like your help in identifying your top buying priorities over the next 12 months to help her select the best exhibitors for you. The survey has just three short questions. 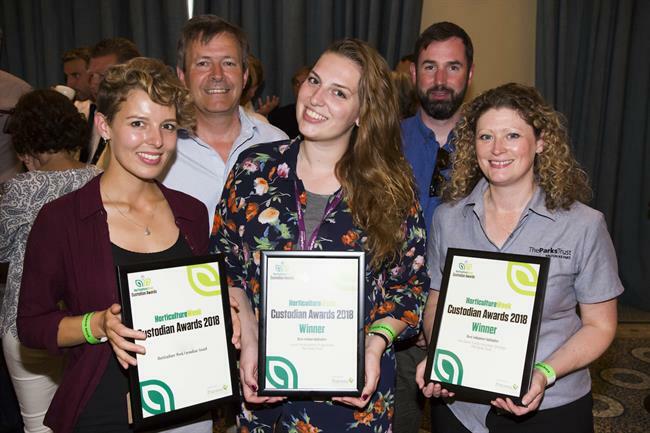 FINAL DAY for gardeners, designers and green space managers to enter the Custodian Awards! 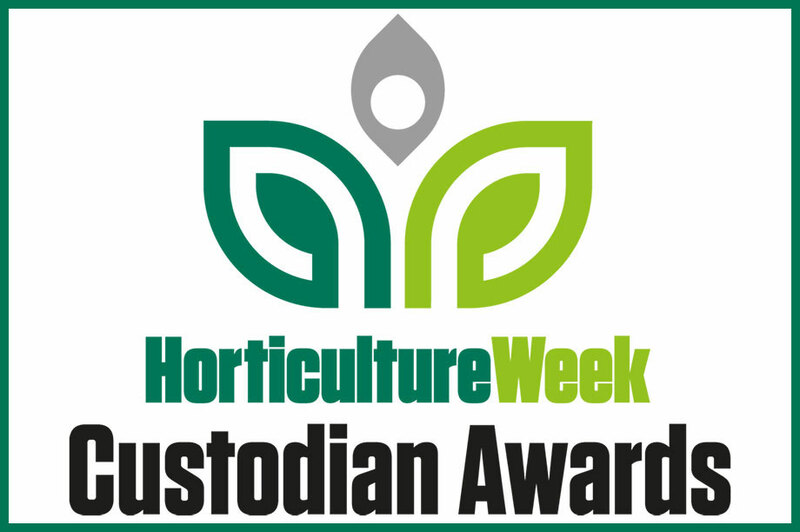 Horticulture Week hailed by awards judges as "a masterclass in trade journalism"
What kit and machinery do you most want to read about in Horticulture Week?